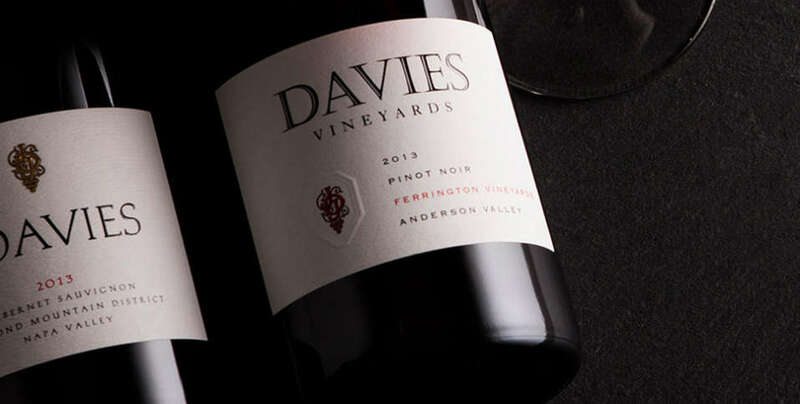 There isn’t a more exclusive way to experience Davies Vineyards than by becoming a wine club member. With your membership you gain access to limited production wines, exclusive events and winemaker dinners. Now you can live the Napa Valley lifestyle all year long. You can also enjoy giving this program as a gift that keeps giving all year round. The club gift lasts for one year and includes four wine shipments and all of our great member benefits. Consider it for clients, friends, family members or even that hard-to-shop-for newlywed couple. See Wine Club FAQs for more information. For wine club inquiries, you may email the wine club, or call 888-829-1980. 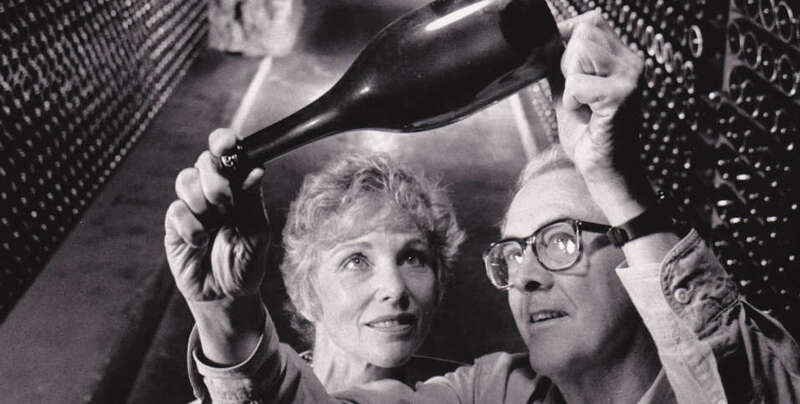 See the April 2019 wine club newsletter. The Davies Club membership consists of four shipments per year of our new release still wines, in addition to other great benefits. This club level includes various quantities of the current releases of our Davies still wines. The Jack & Jamie Circle membership consists of four shipments per year of our new release still wines, in addition to other great benefits. 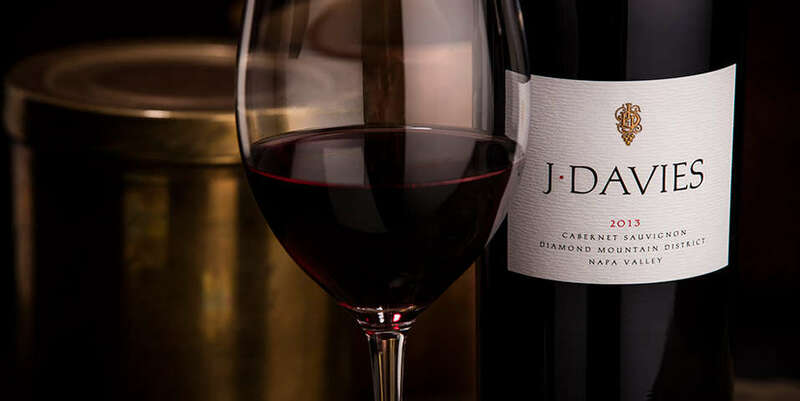 This club level consists of larger quantities of the wines included in the Davies Club, for the cellaring of bottles and enjoyment of each vintage into the future. 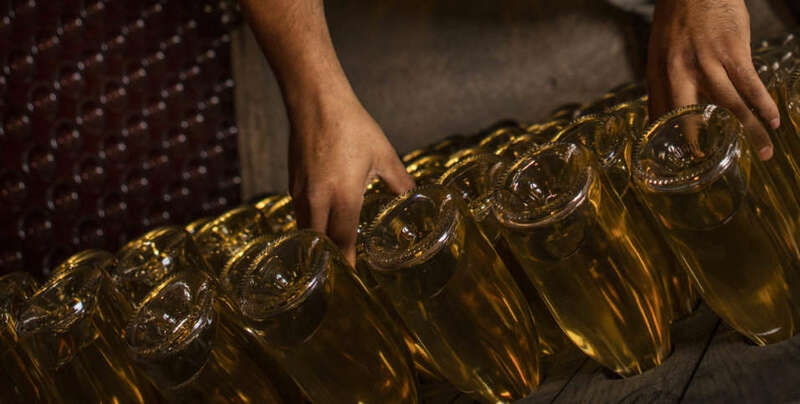 The Schramsberg Cellar Club membership consists of four shipments per year and includes new and limited release selections of our sparkling wines, in addition to other great benefits. 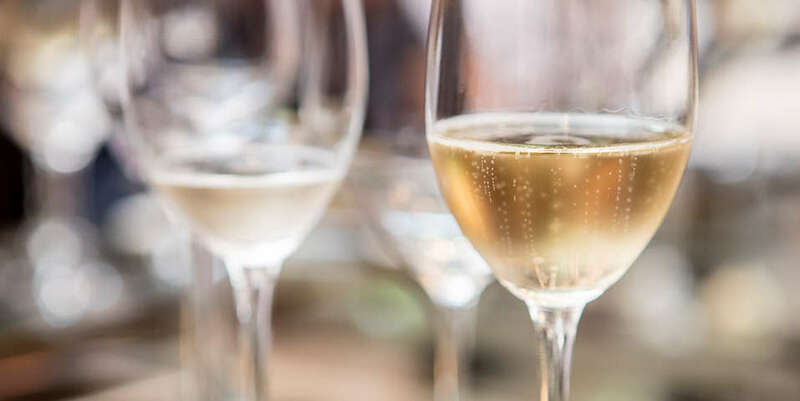 The Schramsberg Riddler’s Circle Club membership consists of double the wines shipped in the Cellar Club, plus two stunning library or special selections of sparkling wine handpicked by our winemakers. Enjoy giving the program that rewards the Davies fan with unparalleled access, convenience and the keys to our caves throughout the year. Club gifts last for one year, including four wine shipments and other great benefits.